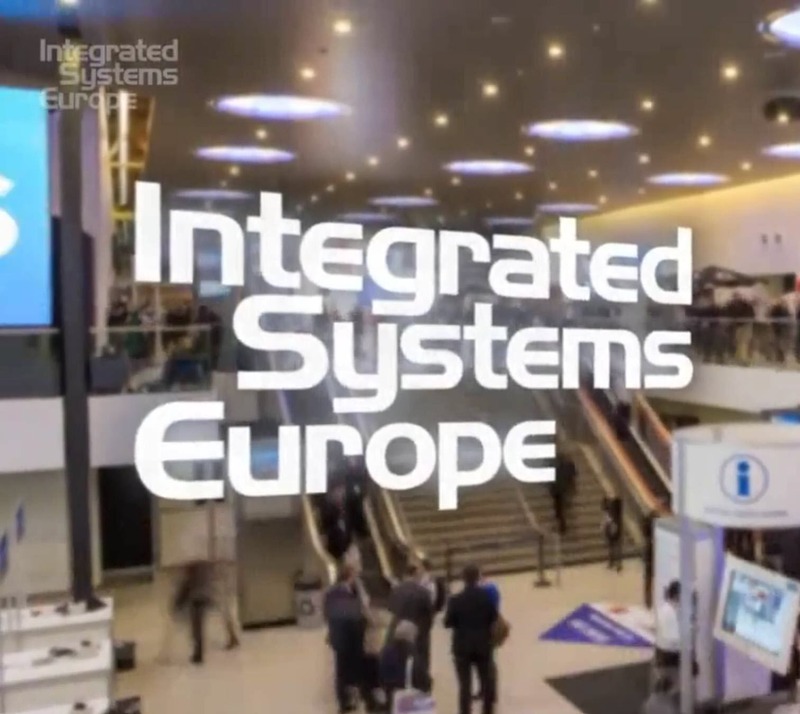 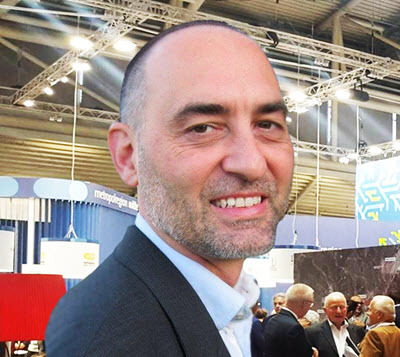 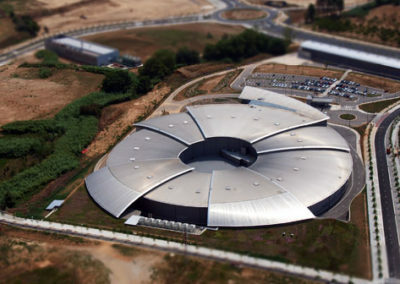 The park is creating one of the most advanced science, technology and business platforms in Europe. 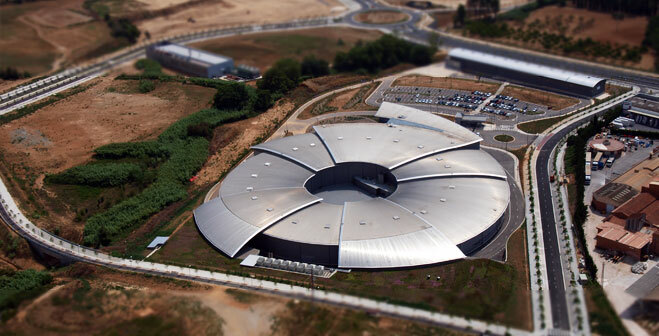 All of this activity focuses on the Alba Synchrotron, one of the most important research facilities in the Mediterranean region, which is already up and running and will contribute to the advancement of nearly all areas of knowledge. 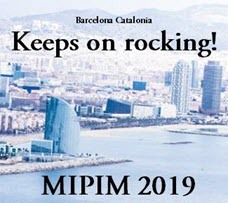 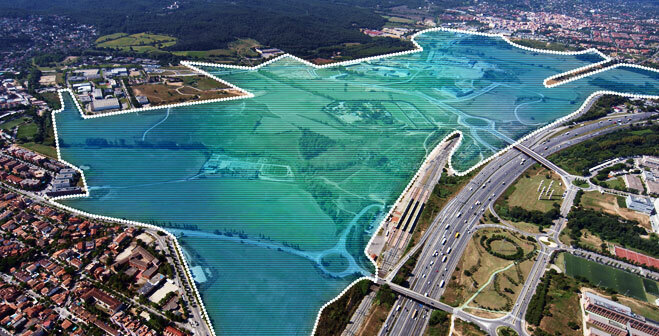 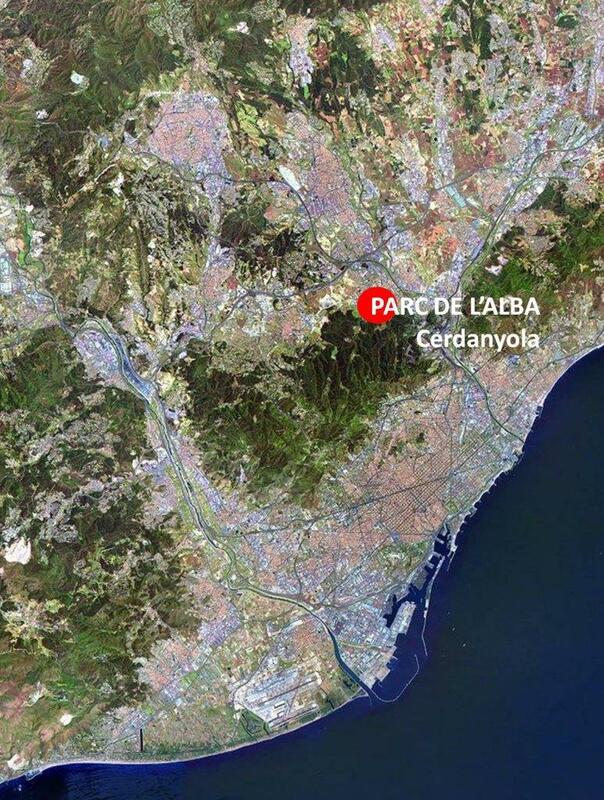 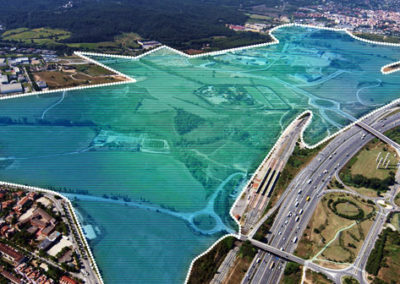 Its activity will make Parc de l’Alba a significant concentration of public and private research institutions.